Avi Buffalo, it’s been a while. 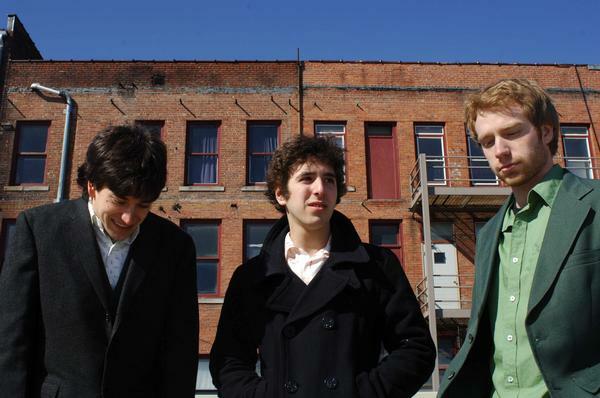 Four years, in fact, since Avigdor Zahner-Isenberg and his crew put out their mildly-radar-hitting self titled debut in 2010. You may remember this release, but chances are you may have missed out, so a reintroduction may be in order. Avi Buffalo is a group of youths from Long Beach, California, lead by the aforementioned gentleman who brought to life their growing album of “off kilter pop.” At Best Cuckold, this sophomore record, produces the challenge of recreating their success of the their first release, as well as growing from this initial sound. “So What” picks up right where Avi Buffalo left off, with the reverb soaked high pitched, whisper vocals, the jangly twang of the guitar parts, and the sandy sounding drums pounding away. Though, as the song bounces its way along to the chorus, the band adds in elements, like a bit of saxophone and gang vocals, both coming together with the lead as well as doing their own thing to create different textures through its repeats. The whole track has this shimmery sheen to it, as if the group has rolled their music in sunshine—a simple but good beginning to the album. On the whole, At Best Cuckold feels somehow lighter and airier than the band’s first release, and these moments of delicateness are the highlights for me on this album. Middle of the road tracks, “Two Cherished Understandings” and “Overwhelmed With Pride” both work together in the gentle warmth that is the theme of the album this go round. The first of these two tracks isn’t even two minutes in length and yet it has me coming back to it over and over again. Synthesizers waft in past some laid back gentle guitar, and the vocals—breathy, barely there—give it a feeling of easy nostalgia, something akin to an indie-pop lullaby. Carrying on this lullaby vibe, “Overwhelmed With Pride,” also brings in the horns, piano, and non-falsetto’ed vocals to put some depth and length on this stripped folksy tune that coolly comments on the pride that comes with being a human being. But there isn’t just simple and delicate beauty here, but a strange and twisted side to this record that we first came to know on the band’s debut. You can hear this in the odd lyrics on numbers like “Memories Of You,” and “Think It’s Gonna Happen Again” in which the vocals also seem to twist into a caricature of itself. Just when you think you’ve got them pinned, Avi Buffalo keeps you guessing as to which direction they will steer you next, which is a large part as to why this album works in its twisted way. 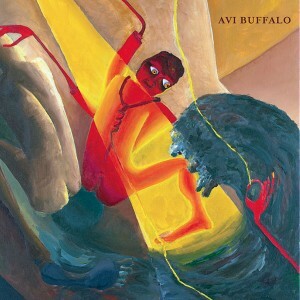 I don’t know if it’s nostalgia, or if the return of Avi Buffalo is really winning me over. Yesterday his latest single popped up, and I just absolutely fell in love…making me what took so long for the songwriter to get it going again. Something in the vocal reminds me of Jason Lytle, and I can hear a bit of that grandiose musical approach in the songwriting that was used by Lytle’s band Grandaddy. If you’re not in love with this song, that’s fair, but we can’t be friend; I’m sorry. Look for At Best Cuckold to be in stores on September 9th, courtesy of Sub Pop. I sort of feel like Avi Buffalo was the great band that many people forgot about, which is fair, as the band’s fallen mostly silent since the release of their debut of their self-titled album in 2010. But, an amped up schedule of touring, including this year’s SXSW (where I caught them) indicated that they were ready for a return. This track does a great job filling in on the promise that their debut offered, using spritely hooks to capture the listener. 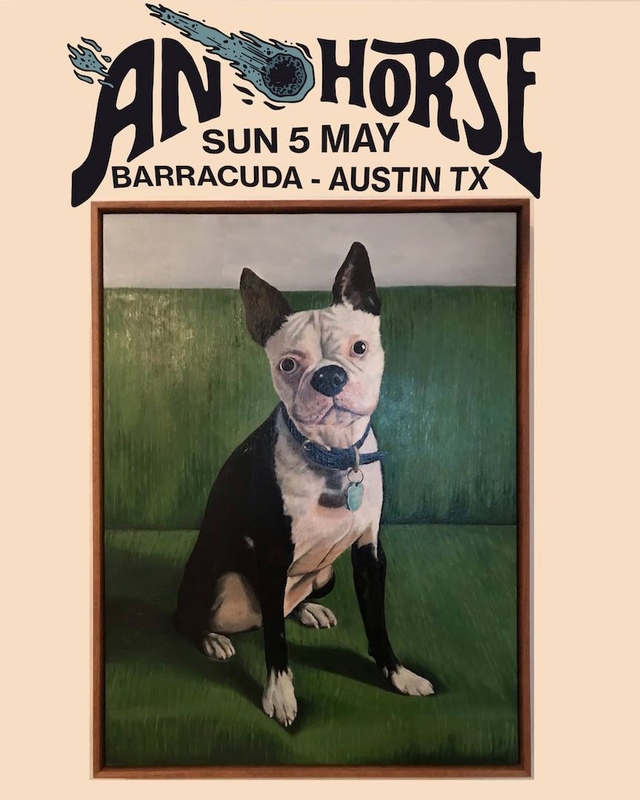 After repeated listens, count me in as one of the many that’s on board with anticipation for the group’s new album, At Best Cuckold, which will see a release of September 8th via Sub Pop. It doesn’t take too much to get me hooked on indie pop; I like casual melodies and simple hooks. When I got this new track from The Tins, I definitely got that anxious indie pop feeling…somewhere between The Shins and Avi Buffalo. It’s perfect tunes to give you that longing feeling as you look out your window onto a bright sunny day. This is from their Life’s a Gas album, and it’s really got me in the mood to get outside and play. There’s an innocence throughout the album that’s refreshing, and honestly, it’s sort of like when the Shins changed my life. Eventually you run across something unexpected and bewildering. 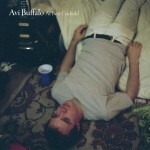 Such is the case for Avi Buffalo, who have released their self-titled album on Sub Pop. The band originated with a kid in Long Beach named Avi who gathered his friends together, creating one of those albums you vaguely remember hearing about, but are bound to come across again and again in the next few years. You have to wait almost an entire minute before you get to meet the band on opener “Truth Sets In,” but the warm gang vocals, and the odd harmonic guitar picking create a respectable opener; it’s not entirely overbearing, just an assuming number serving as a brief introduction to the band before they kick your teeth in with elation. And you’ll soon be blown away by “What’s In It For,” the following song. Something about Avi’s falsetto resembles the early Shins recordings (also on Sub Pop), and as you listen, you sort of get the feeling that Avi Buffalo will be one of those albums just like Oh, Inverted World that grows and grows until you have to listen to it once a week for the rest of your life. You can feel all sorts of influences on this record, which is not a big surprise from a young artist such as Avi. “Five Little Sluts” begins with a bit of homage to Belle and Sebastian before it ambles down its own path. “Jessica” pulls out some vocals reminiscent of David Vandervelde. Even with the allusions to other artists, these songs take on a life all their own, making the entirety of the album familiar, all the while establishing the band with an original sound to which only they can lay claim. “One Last” mixes up the game, using a female vocal to add a different texture to Avi Buffalo. It’s a playful folk song utilizing a bar-room piano sound to give the song a little pace. It’s not the only number here that shows the range of the group, as the bedroom quiet of “Can’t I Know” adds yet another approach for the group. But, just as you thought they’d get all quiet on you, the band brings out “Remember Last Time.” This pop gem has great vocal performances and clanging guitars that will ring in your ears for hours, and that’s really all you can ask for, right? It might drag on a bit too long in lieu of a slight jam, but you can’t take that away from the opening moments of the track. Then it all closes again with the dual vocal approach of “Where’s Your Dirty Mind.” Gently strummed guitars and piano create the skeletal backbone of this one, but the vocals are the most endearing element of it all. Rebecca Coleman has an angelic voice that will stay with you even when the song (and album) end. It’s interesting listening to this album. It has flourishes of great beauty, as well as moments of sprawling pop, yet it all sounds like a concisely constructed album geared to let the songwriting speak for itself. 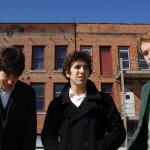 While at times Avi Buffalo seem a bit unfocused, as if they’re unsure of their identity, what you do get is a young band who have an extremely bright future ahead of them. If this album is anything, its a breath of fresh air in a lo-fi world, and one that just might make the long haul in your record collection.